Nintendo will not be holding a large-scale conference event at this year’s Electronic Entertainment Expo. Instead, it plans to host several smaller-scale events, showcasing the games coming to the U.S. market, according to a financial briefing for Nintendo from president Satoru Iwata. Iwata went on to say that like last year, he will not be speaking at this year’s E3. Nintendo’s focus this year will be to “deliver information about our games directly to our home audience around the time of E3,” noting that they will be using Nintendo Direct as one way of delivering information to the folks over in Japan, as well as in North America and Europe. It was also announced that Iwata has been appointed as CEO of Nintendo of America, replacing former CEO Tatsumi Kimishima. Sony announced the PlayStation 4 in February. Microsoft will be unveiling the next Xbox May 21. 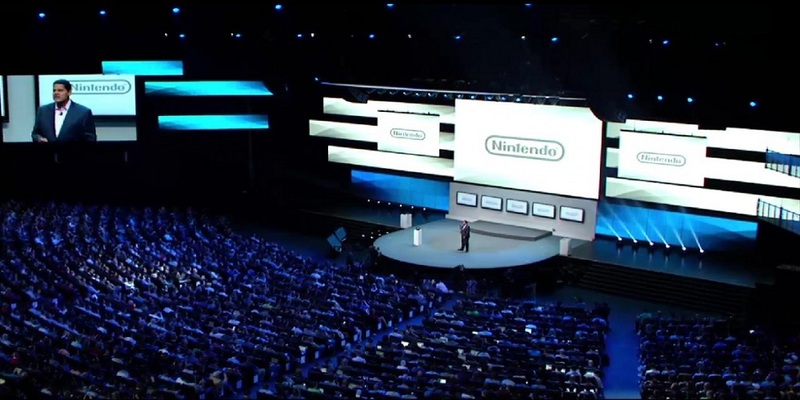 With the Wii U already on store shelves, what do you expect to hear from Nintendo at this year’s E3? Let us know in the comments or head over to our forums.